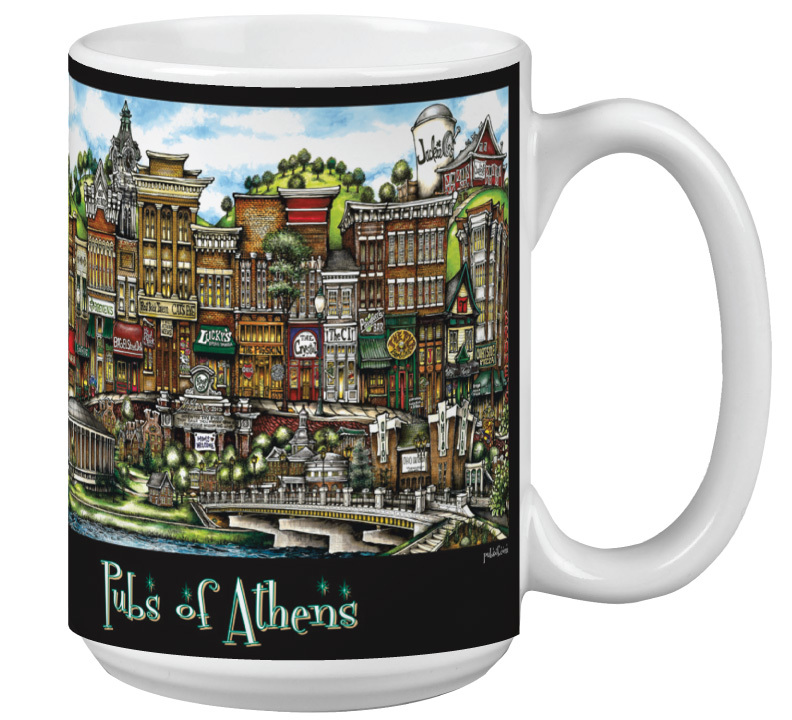 SKU: ATHOHCOF. 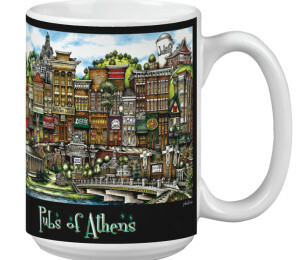 Categories: Athens, Coffee Cup, College, Glassware, Ohio, Town. 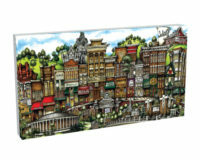 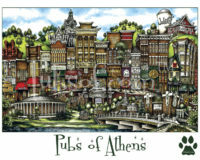 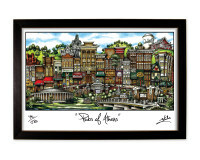 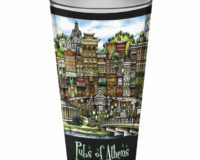 Be the first to review “pubsOf Athens, OH coffee cup set – (2)” Click here to cancel reply.